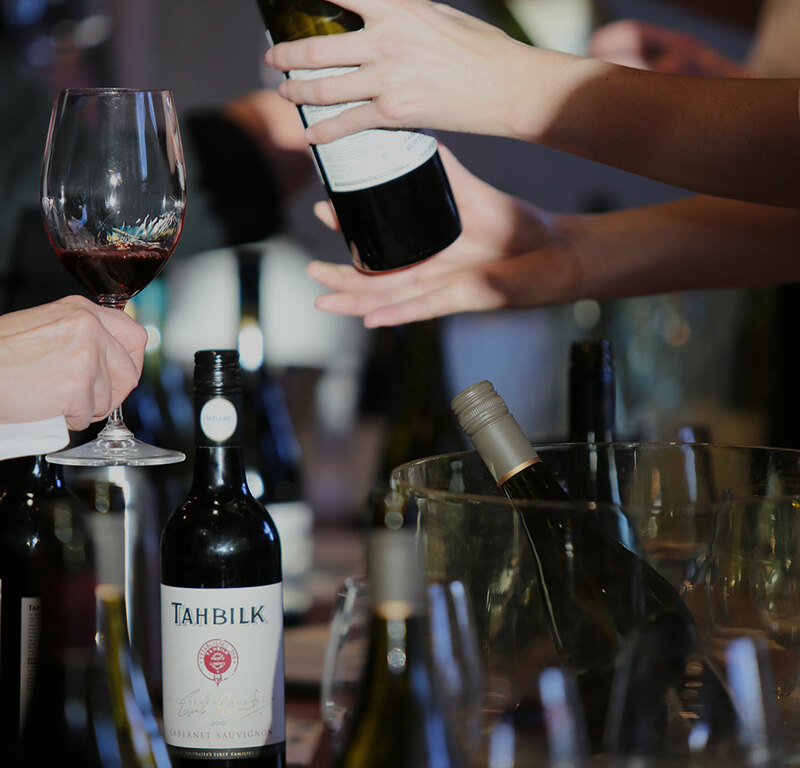 You’re invited to join members of Australia’s First Families of Wine for a showcase of incredible wines matched with delicious fare. Asked to nominate their favourite wines that they enjoy with their favourite meals, the Australia’s First Families of Wine members have put forward an impressive list that is as diverse as the regions and styles they represent. Bistro Moncur, the North Shore sister of the famous Woollahra institution, have put together a deliciously impressive 3-course menu that perfectly matches four wines with each course. Joining us for the evening will be Katherine Brown of Brown Brothers, Jacki Osborn of d’Arenberg, Jeff McWilliam of McWilliam’s Wines and Jane Tyrrell of Tyrrell’s Wines. The team at Merchant have put together a 3-course menu that matches four wines with each course. Joining us for the evening will be Sally Webber of De Bortoli Wines, Andreas Henschke of Henschke, Jeff McWilliam of McWilliam’s Wines, Monica George of Tahbilk, Justin Taylor of Taylor’s and Jane Tyrrell of Tyrrell’s Wines. Guy Grossi’s Merchant is a relaxed Venetian Osteria. The menu is designed to be shared in a family style atmosphere bringing together regional cuisine and knowledgeable service. You can find more information and book tickets here for Sydney and here for Melbourne.